Your Dentists in Fargo, ND Can Give You The Smile You’ve Always Dreamed Of! Father and son Fargo Dentists Drs. 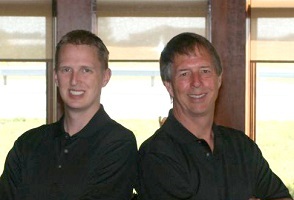 Jon and Brad Anderson, have the expertise, talent and dental artistry to create a Hollywood smile, while maintaining their Midwest values of honesty, quality and family traditions. 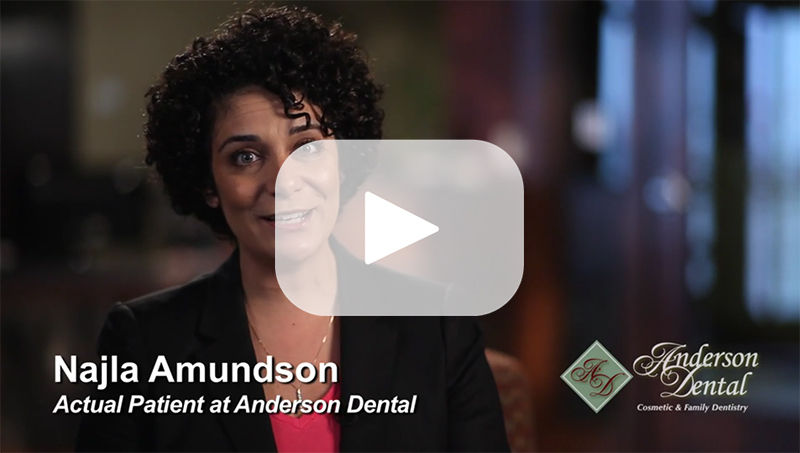 Anderson Dental of Fargo, ND is a true family dentistry practice serving your entire family’s dental needs, with the ability to transform smiles into works of art. From restorations to cosmetic, general dentistry to pediatrics and family, Anderson Dental provides comprehensive family dentistry services to the Fargo and Moorhead communities. It’s our goal to help you maintain a healthy smile with regular dental exams and teeth cleanings. We also offer fillings, complete dental restorations, dentures, veneers, and dental bridges for our Fargo family dentistry patients who need restorative dentistry services. If a Hollywood smile is what you’re after, our experienced dentists in Fargo ND provide cosmetic dentistry procedures such as teeth whitening, porcelain veneers, CEREC crowns, and tooth colored fillings for your dental needs. Fargo Dentists Conveniently Located to Serve You & Your Family! Our state-of-the-art dental office is located in the Osgood area of Fargo, North Dakota. The dentists of Anderson Dental have been serving Fargo, Moorhead and the surrounding towns of Dilworth, Kindred, Walcott, Barnsville, Davenport and Sabin since 1979. Dentist Fargo ND: Schedule an Appointment Today! If you need a dentist in Fargo ND and you’d like to schedule an appointment at Anderson Dental, give our office a call at (701) 232-1368 today. We look forward to meeting you and helping you keep a happy, healthy smile for a lifetime!